Matthias Kluckert (34) and Dr. Monika Laurent-Junge (51) were appointed new members of Linde Material Handling’s restructured corporate communications team, effective 1 December. In his role as Head of Content & Editorial Team, journalist Matthias Kluckert will oversee the editorial content of internal and external corporate communications. 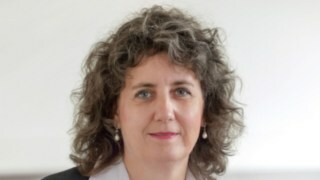 Monika Laurent-Junge, who holds a doctorate in business administration, assumed the position of Head of Marketing & Communication Channels and will be responsible for developing and implementing communication and marketing channels that are tailored to the company’s various target groups. Both positions were newly created as part of the consolidation of Linde Material Handling’s internal, external and marketing communications teams into one integrated unit, which began last year. 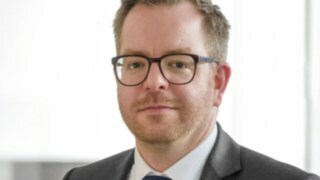 Kluckert and Laurent-Junge both report to Michael Hauger, who took over as Head of Communications at Linde Material Handling in autumn 2015 in addition to his responsibilities as Head of Corporate Communications at KION GROUP AG. In his role as Head of Content & Editorial Team, journalist Matthias Kluckert will oversee the editorial content of internal and external corporate communications at Linde Material Handling, effective 1 December. 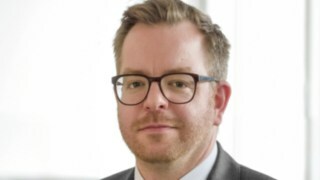 Kluckert started his career as a journalist at publishing group Axel Springer in 2009 and became deputy head of the joint editorial department of the “Bild” and “B.Z.” daily newspapers in Berlin/Brandenburg in 2014. From 2004 to 2008, he studied Chinese and culture at Beijing Language and Culture University. 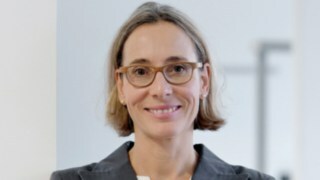 Monika Laurent-Junge, who holds a doctorate in business administration, assumed the position of Head of Marketing & Communication Channels at Linde Material Handling and will be responsible for developing and implementing communication and marketing channels that are tailored to the company’s various target groups. Starting in 2000, Dr. Laurent-Junge held various senior management positions in the Marketing Communications department of US software company Cincom Systems and was appointed Director Marketing Europe in 2005. Prior to that, she worked as senior marketing manager for a renowned German retail group. Laurent-Junge studied Business Administration at Saarland University and completed a doctorate on vertical cooperation between industry and trade.